I have always enjoyed dying my hair black pre-healthy hair journey because most stylist say your hair looks healthier in that color than our natural dark brown. Knowledge is Power and now I know that’s not true. 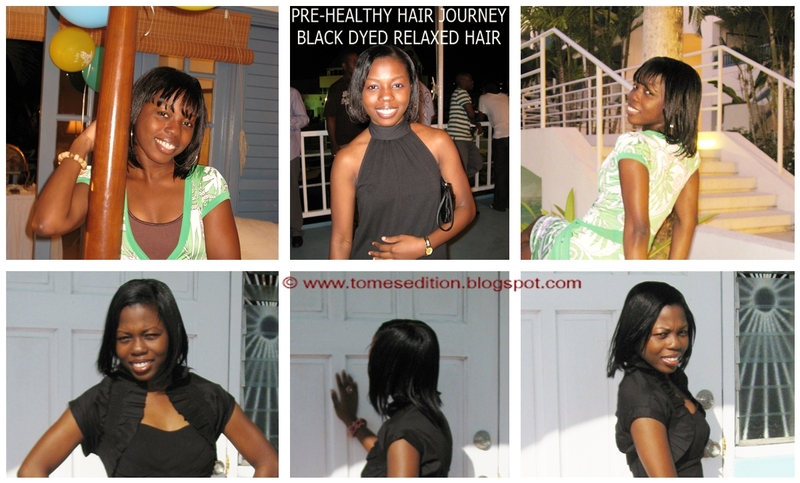 Our hair doesn't need to look black to be deemed healthy. Initially loved my dark brown hair but since turning the big 30, I decided it was time for change. 2.] Replace your shampoo’s with Co-Washing. Grab your best moisturizing co-washing conditioners as your hair needs all the moisture it can get. However don’t eliminate protein in your regimen. Your hair still needs to be balanced. 3.] 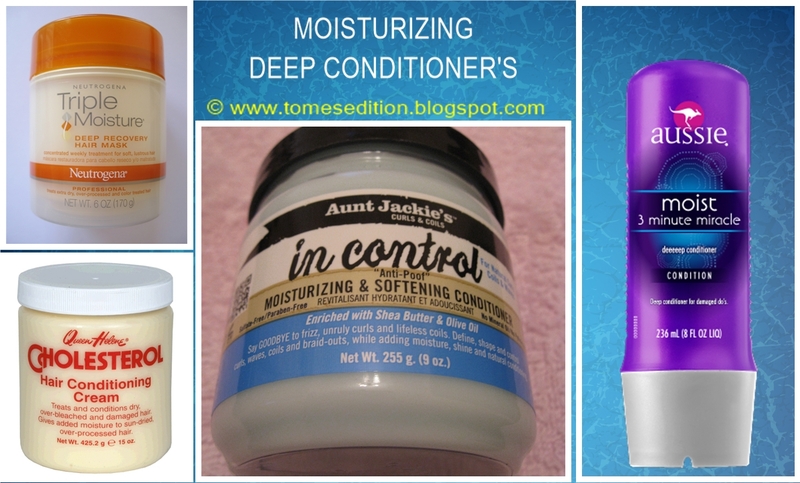 Deep Conditioning is your best friend. 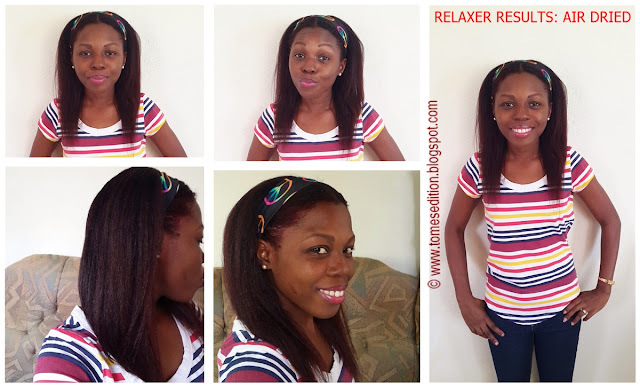 I have discussed the benefits of deep conditioning here. Opt for your most moisturizing deep conditioners or add moisturizing agents like honey, aloe vera juice to help boost the effects of the deep conditioner. Also warming your deep conditioner before applying it to your hair will further help penetrate the strands a lot quicker. 4.] Rinse your hair with cool water as hot water strips away the color in your hair. Don’t make it too cold that you end up catching a cold from it. Rinsing with cold/cool water has so many benefits as well. It helps seals in the moisture just put in and lays our cuticle down. 5.] Don’t skip using Leave In Conditioners as they help hydrate our hair and prepare it for styling purposes. 6.] Baggy your whole head or your ends to replenish moisture lost during the day. I discussed the benefits of baggying your hair here. Once I do this there is no need to co-wash midweek which will reduce the amount of times I wash my hair. 7.] My preference for styling has been to hide my ends to protect them. Buns, Faux bobs has been my go-to style to ensure my ends don’t dry out and cause breakage. Initially when I first dyed my hair it was almost impossible to keep my hair moisturized on a consistent basis. After implementing the above points listed, I have been enjoying a well balanced hair. I always do a strand test before the start of my wash day to determine what deep conditioner to use but I make sure moisture is used afterwards if protein was used first. How do you take care of your color treated hair? 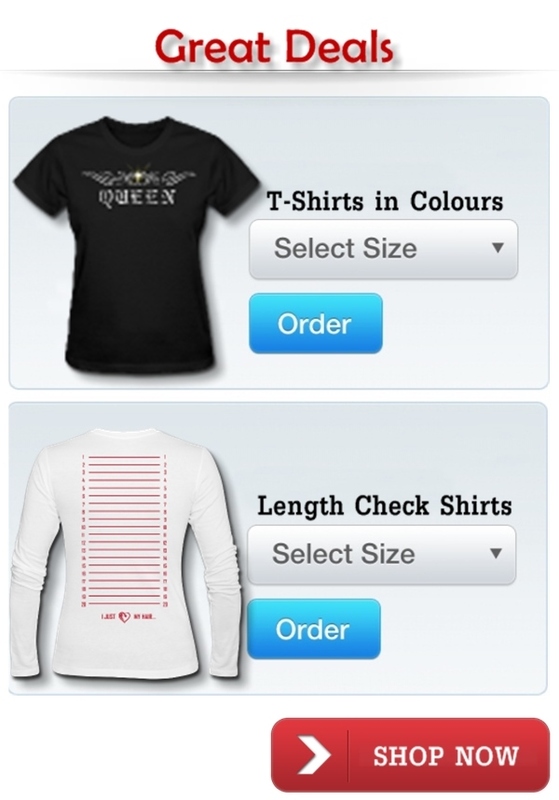 These are all wonderful tips Tomes! I always enjoy reading your post! Honestly, I don't know what I would do any differently than what you've listed. I had highlights and dyed hair many years ago before my hair journey and my hair broke off each time. I am certain lack of moisture played a part. I swore off color at that point. I will do rinses but that's about it...for now anyway. Very helpful tips that I'll use. You look so great with bangs and your hair has grown so much. Love the Neutrogena moisturizing mask it's my all time favorite. These are excellent tips, thanks for sharing. I hope the conditioners do not strip away the color as well.